Our Carrot Recipes section contains a variety of delectable carrot recipes. Carrot is manly used in soups, salads, and desserts. 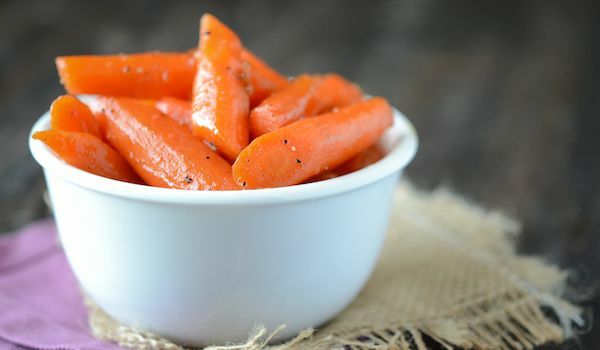 Carrot is very nutritious and is a rich source of Vitamin A. Try our range of easy carrot recipes. Carrot Payasam is a very popular Kerala recipe. 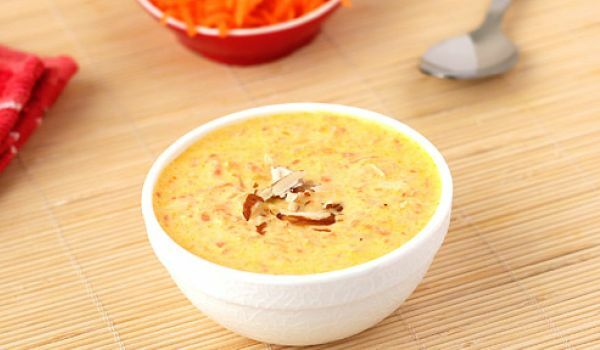 Learn how to make/prepare Carrot Payasam by following this easy recipe. Carrot Sauce is a very popular recipe. 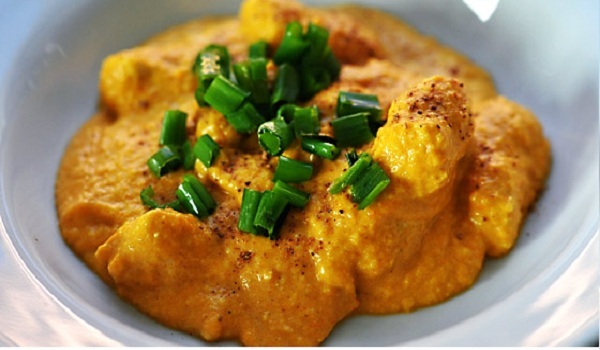 Learn how to make/prepare Carrot Sauce by following this easy recipe. 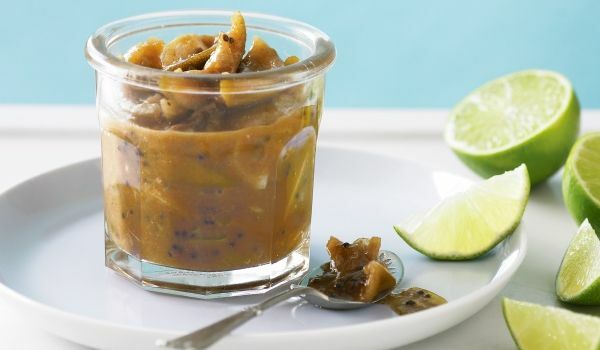 Wedding Pickle is a very popular recipe. Learn how to make/prepare Lagan Nu Achaar by following this easy recipe. Candied Carrots can delight your sweet tooth on any occasion. 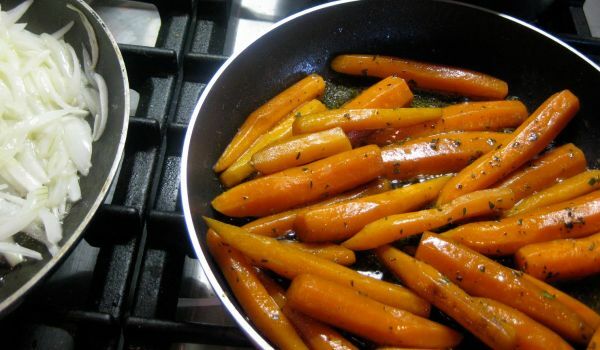 Learn how to make/prepare Candied Carrots by following this easy recipe. 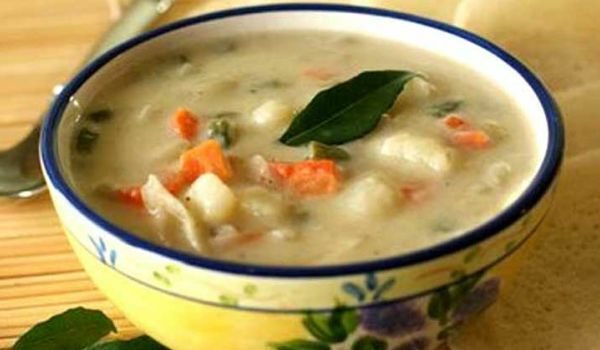 Veg Soup is a healthy recipe. 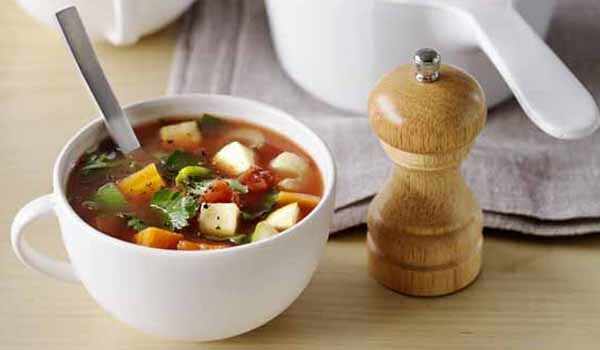 Learn how to make/prepare Veg Soup by following this easy recipe. Carrot Jam is a unique and delicious jam recipe. 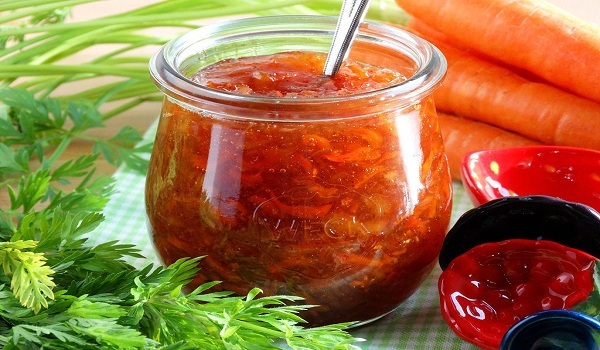 Learn how to make/prepare Carrot Jam by following this easy recipe. 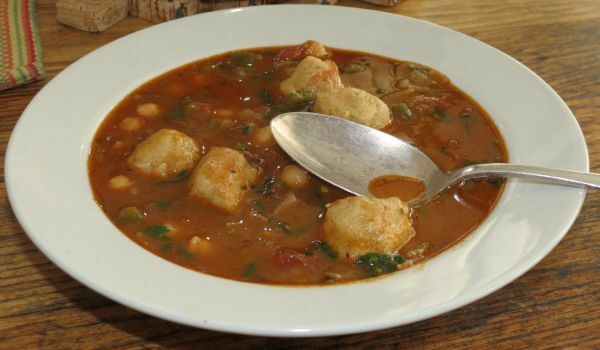 Beef and Dumpling Soup is a healthy soup recipe. Learn how to make/prepare Beef and Dumpling Soup by following this easy recipe. Carrot Orange Juice is a very popular recipe. 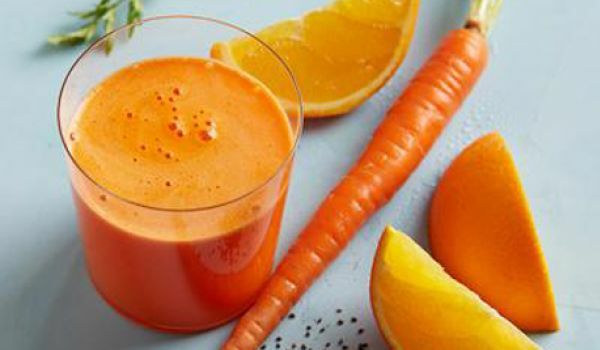 Learn how to make/prepare Carrot Orange Juice by following this easy recipe. Aviyal is a very popular recipe. 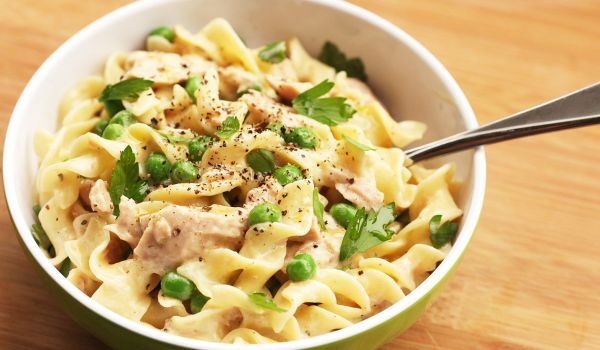 Learn how to make/prepare Aviyal by following this easy recipe. 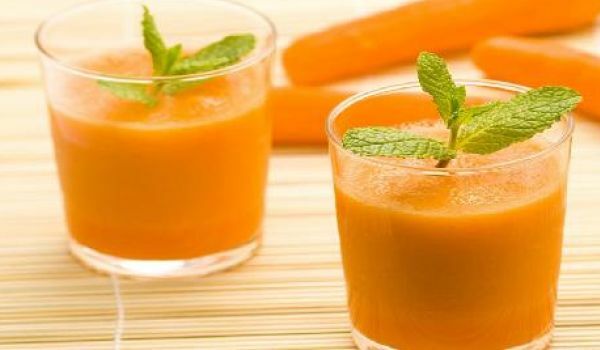 Carrot Coconut Juice is a very delicious recipe. 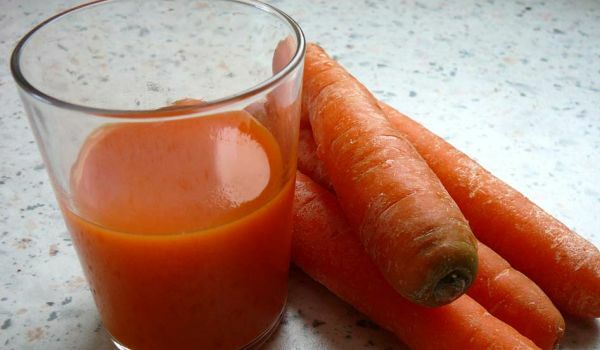 Learn how to make/prepare Carrot Coconut Juice by following this easy recipe. Carrots in Beer is a delicious German delicacy, prepared with beer. Learn how to make/prepare Carrots in Beer by following this easy recipe. 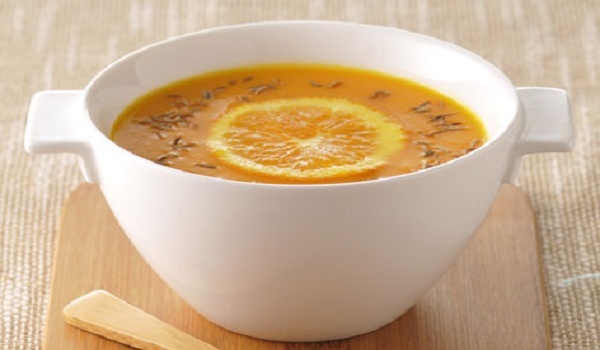 Carrot and Orange Soup is a very popular recipe. Learn how to make/prepare Carrot and Orange Soup by following this easy recipe. 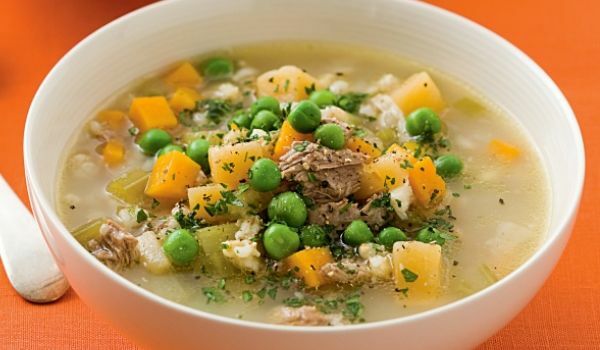 Scotch Broth is a mouth-watering soup, ideal to drink in the cold weather. Learn how to make/prepare Scotch Broth by following this easy recipe. 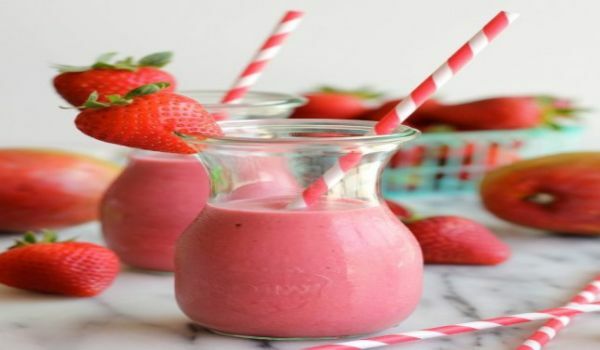 Veggie Mocktail is an easy to make drink. Learn how to make Veggie Mocktail by following this easy recipe. 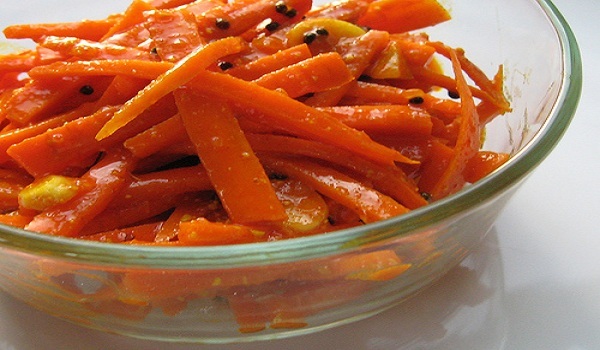 Quick Carrot Pickle is a very delicious recipe. Learn how to make/prepare Quick Carrot Pickle by following this easy recipe. 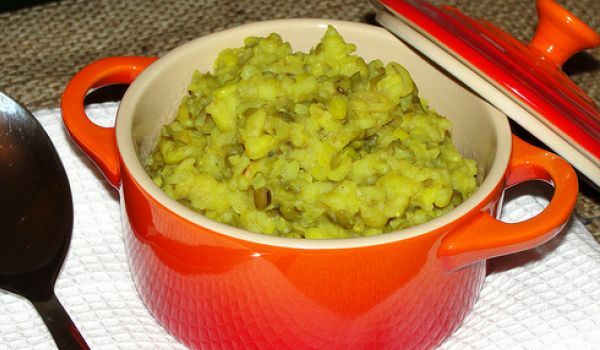 Guajarati Khichdi is a very popular recipe. Learn how to make/prepare Guajarati Khichdi by following this easy recipe. Spring Salad Toast is a nutritious and a light recipe for breakfast. 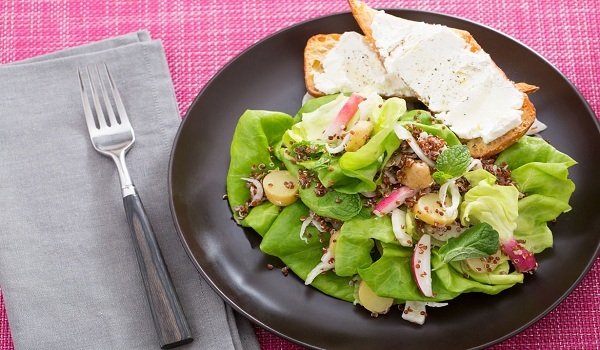 Learn how to make/prepare Spring Salad Toast by following this easy recipe. 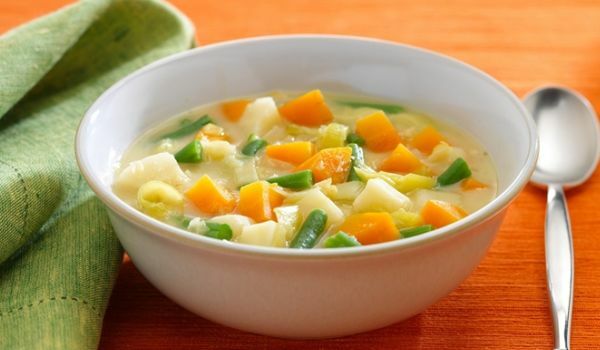 Vegetable Broth belongs to American cuisine and can impart delicious flavor to gravies and soup preparations. Learn how to make/prepare Vegetable Broth by following this easy recipe. 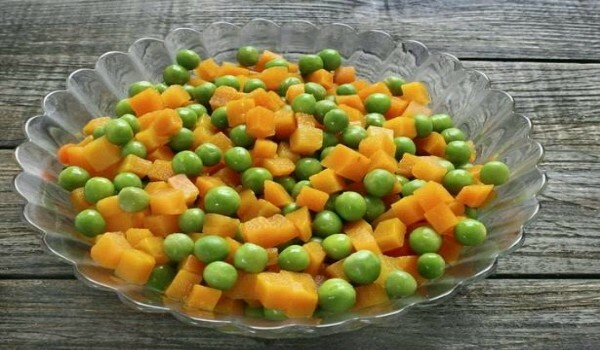 Vegetable Salad is a very popular recipe. 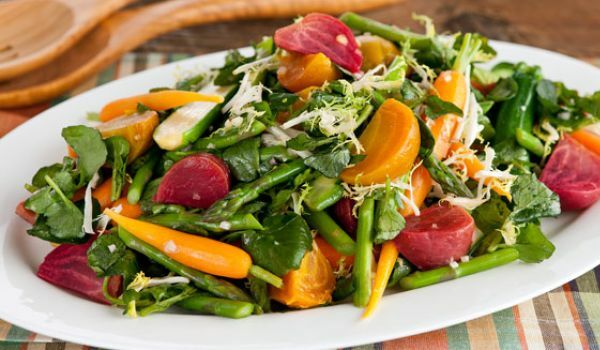 Learn how to make/prepare Vegetable Salad by following this easy recipe. 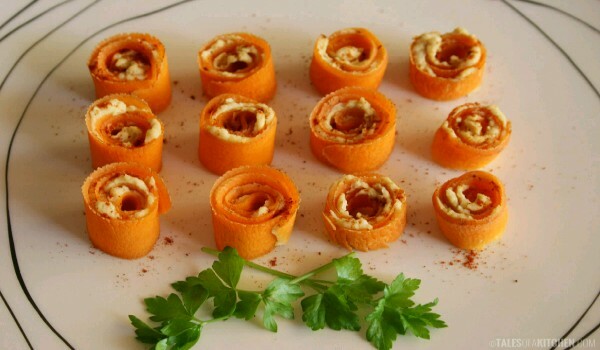 Carrot Rolls is a crispy and delicious snack that can be savored in the monsoon season. Learn how to make/prepare Carrot Rolls by following this easy recipe. Button Mushroom Soup is a very popular recipe. Learn how to make/prepare Button Mushroom Soup by following this easy recipe. 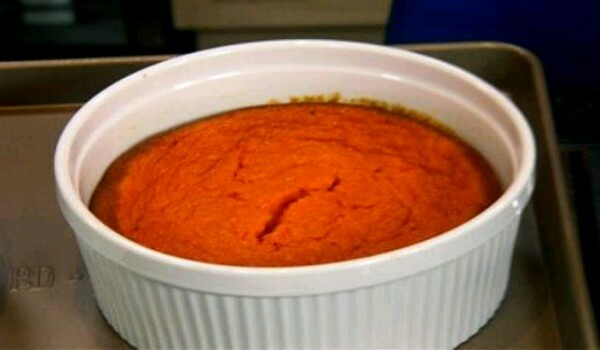 Carrot Souffle is a tasty and easy to prepare dish. Learn how to make/prepare Carrot Souffle by following this easy recipe.